An electroencephalogram (EEG) is a record of brain activity. To record brain activity, electrodes are put on the scalp. 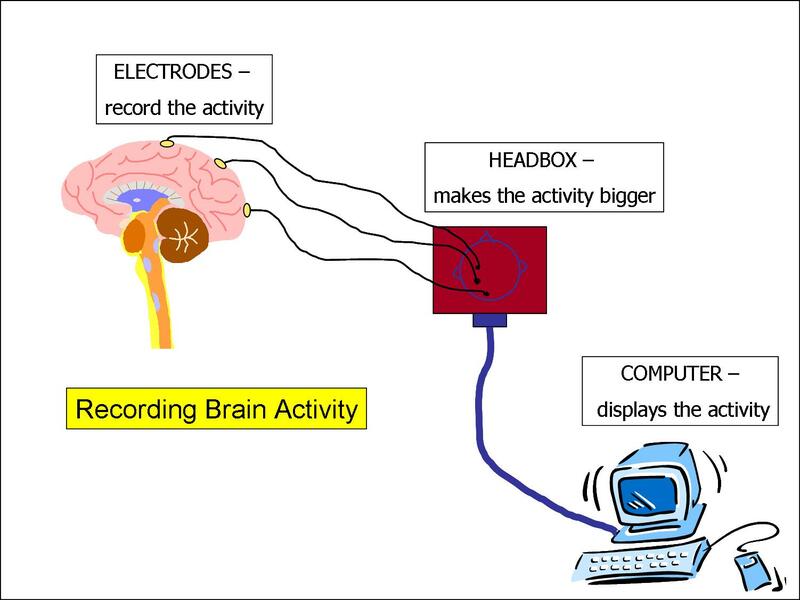 The "brain waves" are shown on a computer. A complete test includes both waking and sleeping. The EEG is also recorded while your child is resting with eyes closed and open, doing a deep breathing exercise (hyperventilating), and watching a flashing light (photic stimulation). All children are digitally videotaped during their EEG so that the doctor can connect questionable episodes or behaviour with brain activity. If you have any concerns about this, please speak to your technologist. Your child MUST be sleep deprived the night before the EEG. 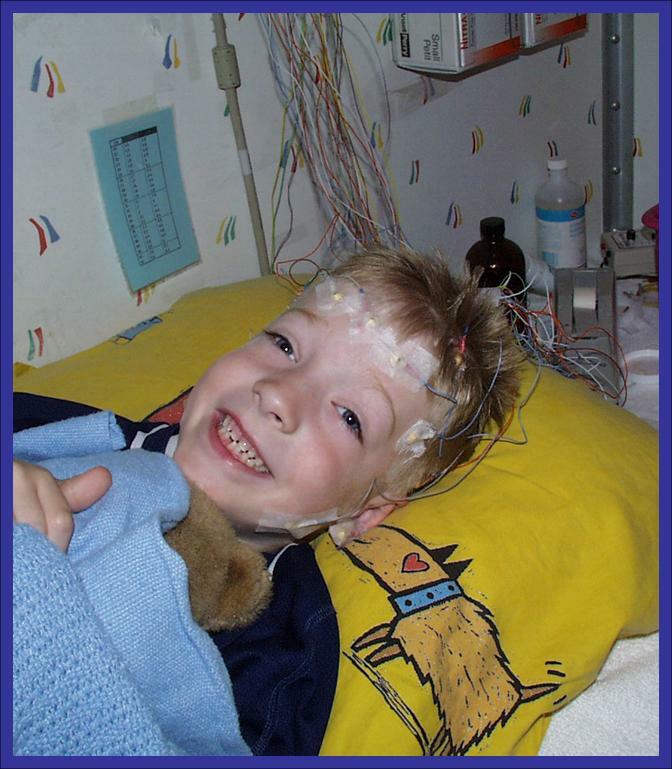 A successful and complete EEG records both waking and sleep. Come awake to the test. Fall asleep during the test. See the instructions for sleep deprivation. ?A referral from a doctor is required for this test.